Bark of the Coromandel Ebony. Diospyros dubia Wall. ex A.DC. Diospyros montana B.Heyne ex A.DC. Diospyros roylei Wall. ex A.DC. Diospyros wightiana Wall. nom. inval. Coromandel Ebony or East Indian Ebony (Diospyros melanoxylon) is a species of flowering tree in the family Ebenaceae that is native to India and Sri Lanka and that has a hard, dry bark. Its common name derives from Coromandel, the coast of southeastern India. Locally it is known as temburini or by its Hindi name tendu. In Odisha and Jharkhand it is known as kendu. The leaves can be wrapped around tobacco to create the Indian beedi, which has outsold conventional cigarettes in India. 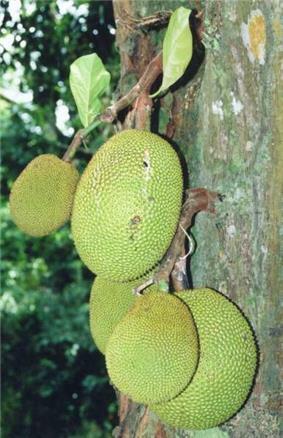 The leaf of the tree contains valuable flavones. 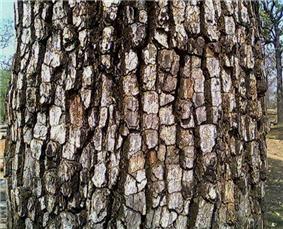 The pentacyclic triterpines found in the leaves possess antimicrobial properties, while the bark shows antihyperglycemic activity. 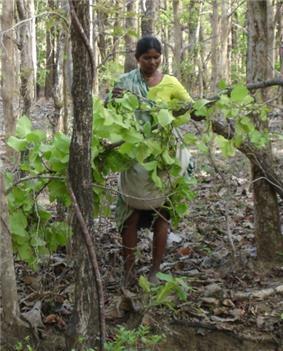 The bark of four Diospyros species found in India has been determined to have significant antiplasmodial effects against Plasmodium falciparum, which causes malaria in humans. ^ Lal, Pranay (25 May 2009). "Bidi – A short history" (PDF). Current Science (Bangalore, India: Current Science Association) 96 (10): 1335–1337. Retrieved 5 May June 2013.